"Christmas has come early, and we're proud to announce that coming on board for Team Appleyard Macadam in 2018 is none other than... Jack Kennedy! 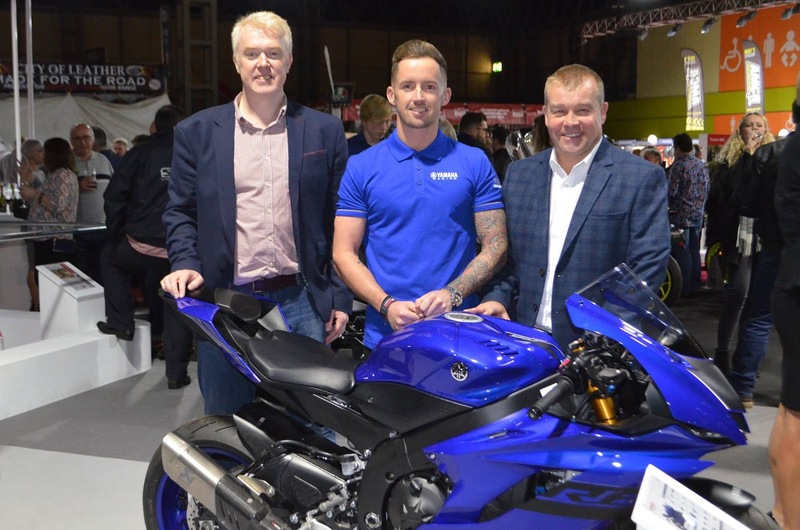 Jack Kennedy Racing will be joining Brad Jones in the team line-up for next year with official backing from Yamaha Motor UK. Jack commented: "I’m very happy to be joining Appleyard Macadam Integro for 2018, thanks to Robin and Yamaha for the opportunity. I really think we can put a strong campaign together and compete for the title. We can't wait for the start of the new season!"